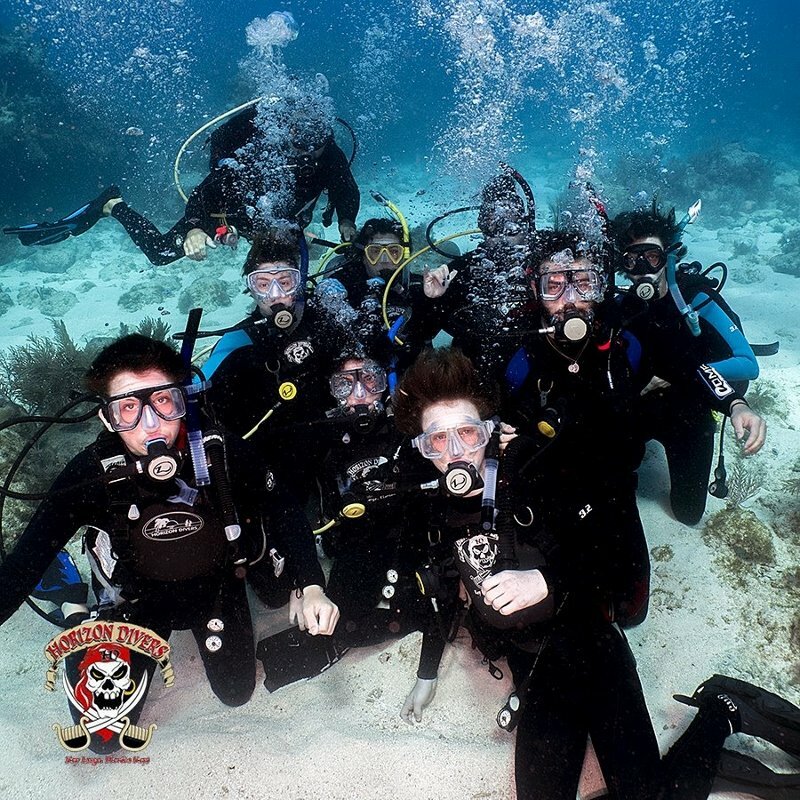 Key Largo diving and scuba diving certification information - Fla-Keys.com, The Official Tourism site of The Florida Keys. 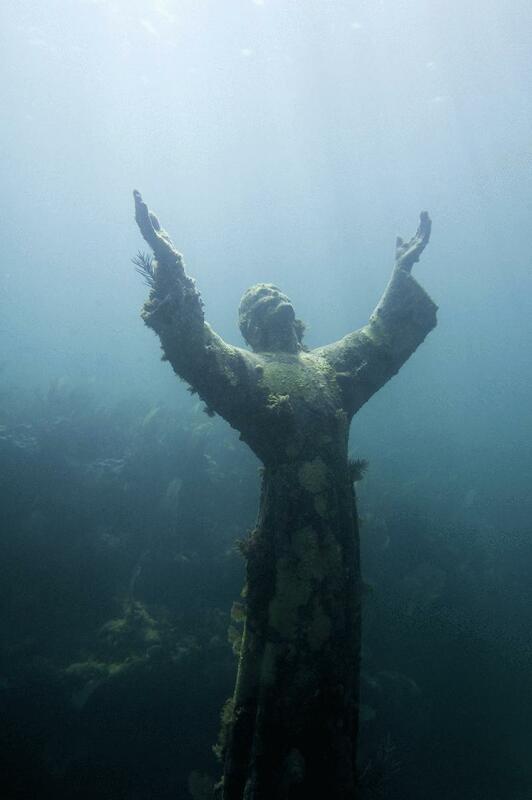 Find your favorite Key Largo dive shops here! 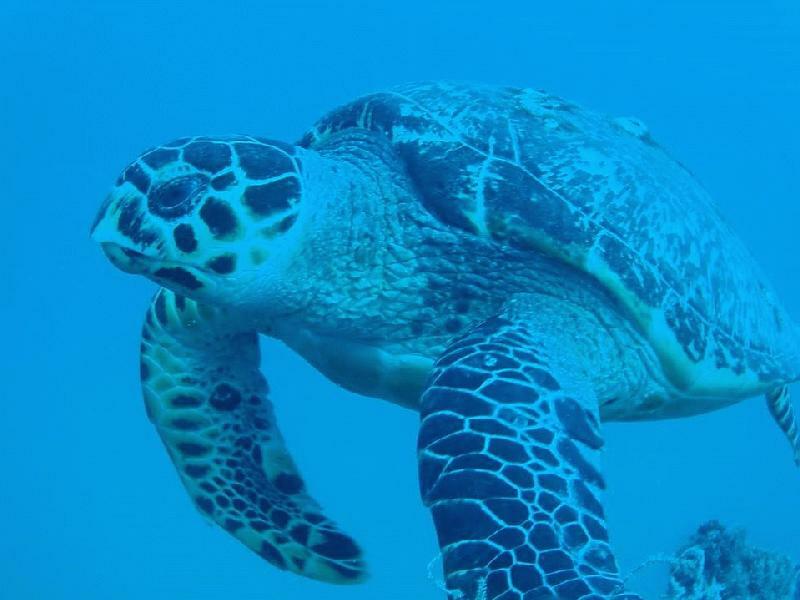 Dive or snorkel Pennekamp, Molasses Reef, Speigel Grove and much more. 5 spacious boats at two locations. 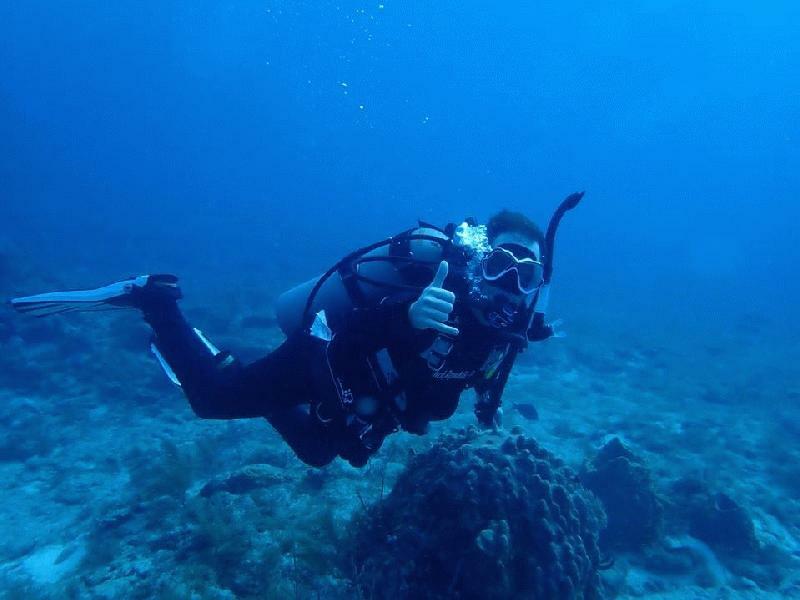 PADI instruction, FREE dive guides included, rental gear, air/nitrox, 3-tank wreck, and night dives all offered. 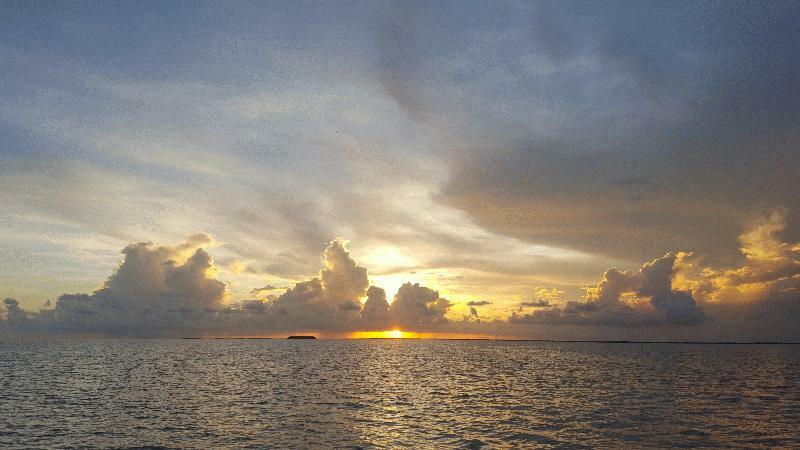 Serving Key Largo since 1975. 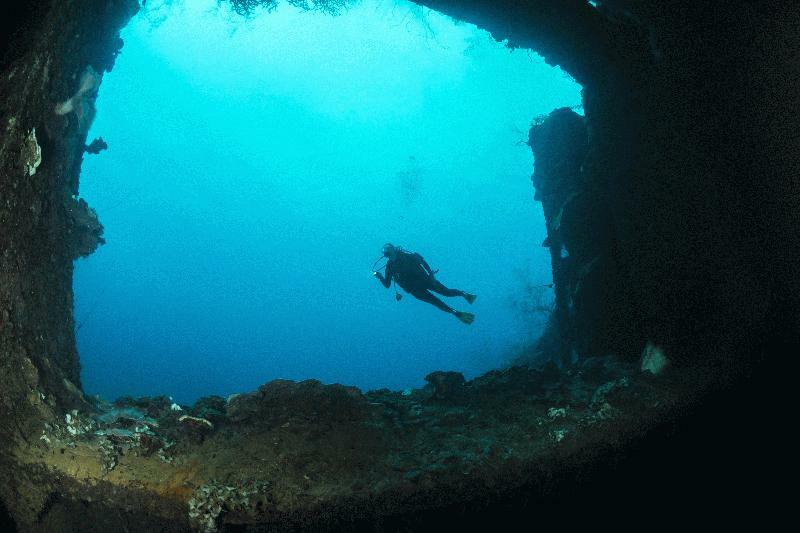 An SSI & PADI Dive Center and Resort Facility. 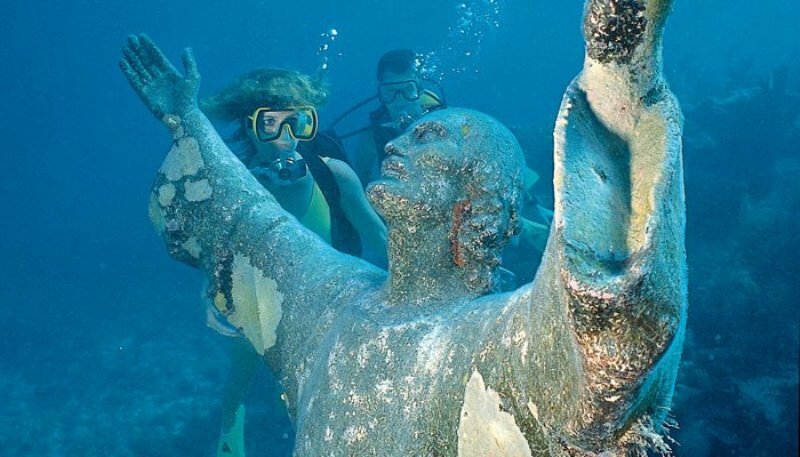 Dive & Stay Hotel Packages with the Holiday Inn Key Largo Resort, Boats are just steps from your room! 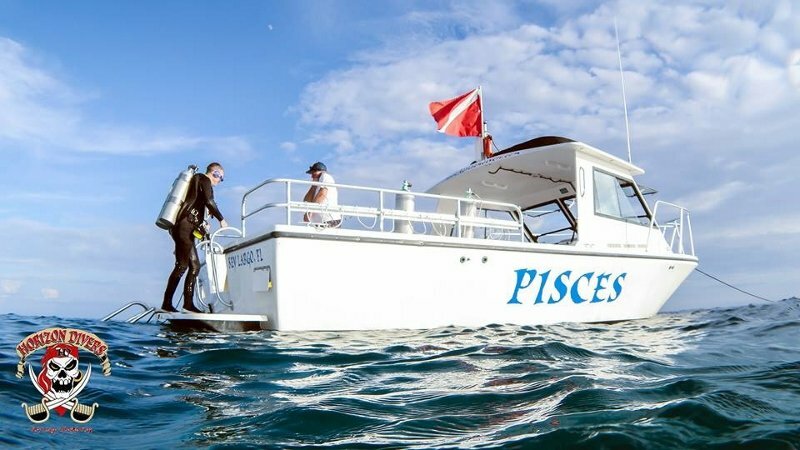 Daily dive charters to Pennekamp Park and the Florida Keys National Marine Sanctuary. 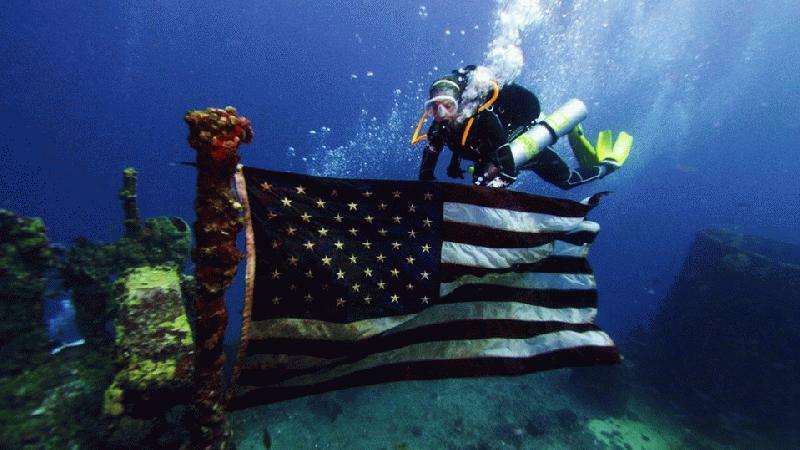 We dive the reefs and wrecks from Spiegel Grove, off Key Largo, to the Eagle, just south of Islamorada. 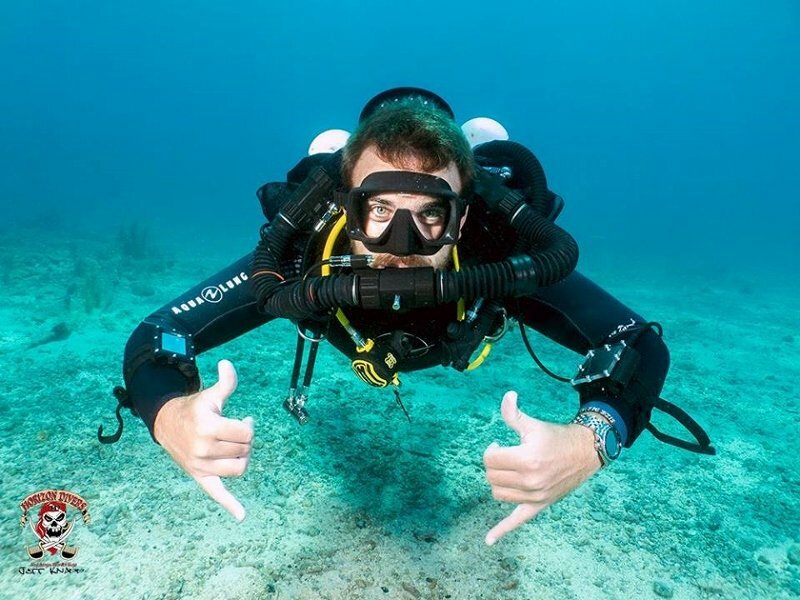 Come see why we're not just another dive shop, but the "FRIENDLIEST DIVE SHOP IN THE KEYS".Diving the Keys for 20 years. 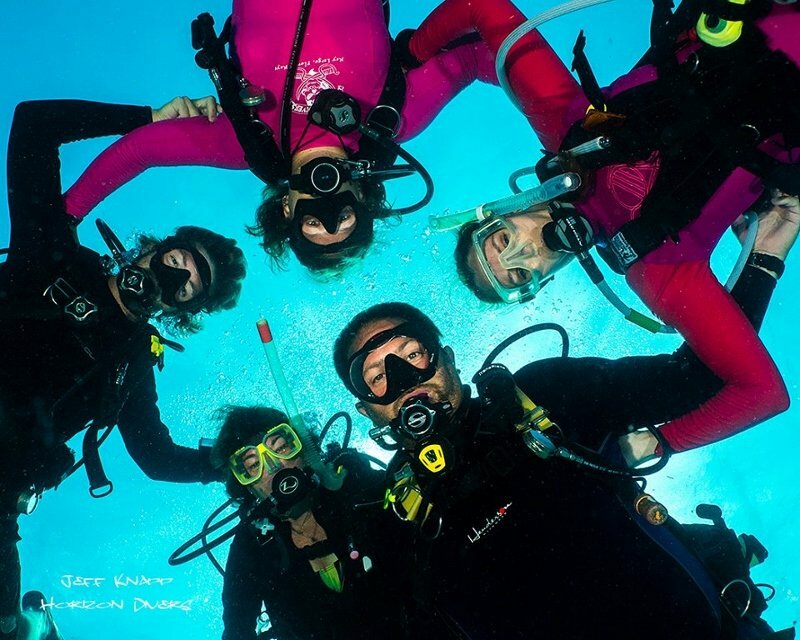 PADI, SDI & TDI full service shop, trips, instruction, retail & great crew. 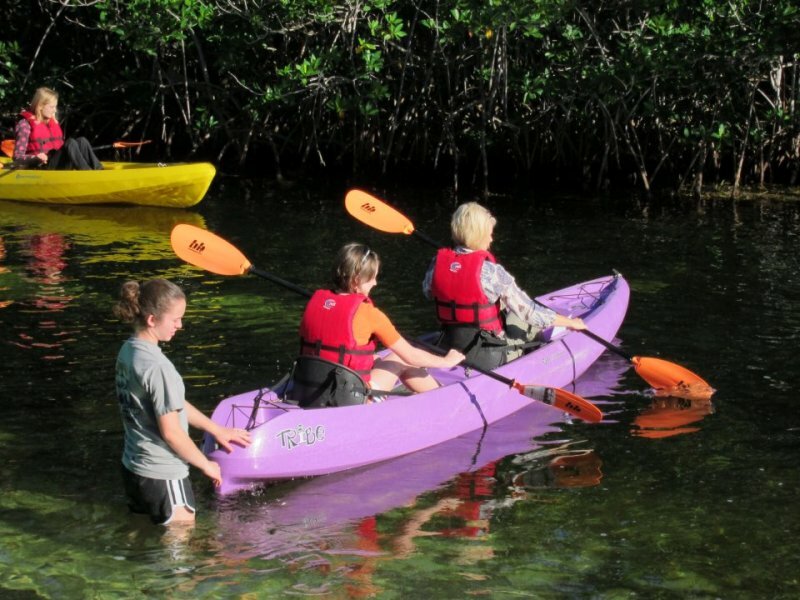 We exceed expectations in the water and out! 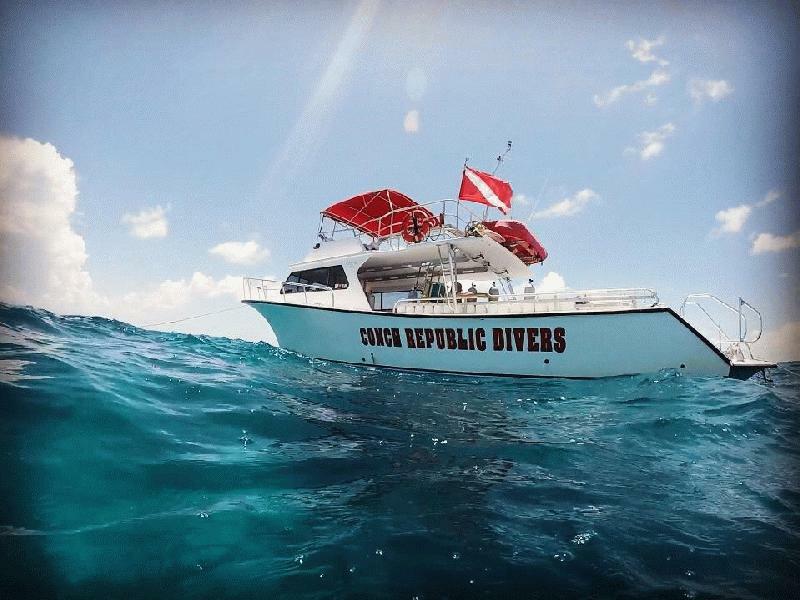 Customized daily dive/snorkel trips on our 45' Catamaran & 30' Island Hopper designed for your comfort. 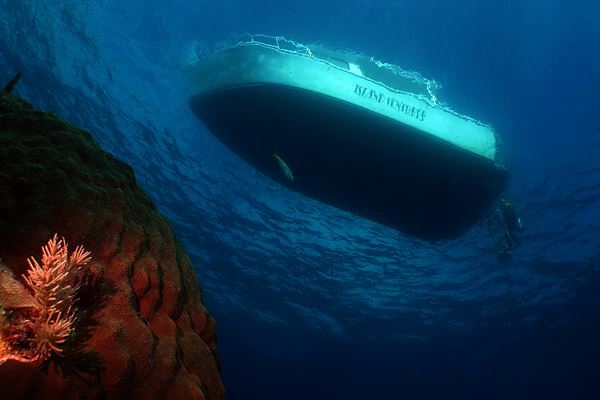 Tired of crowded dive boats? 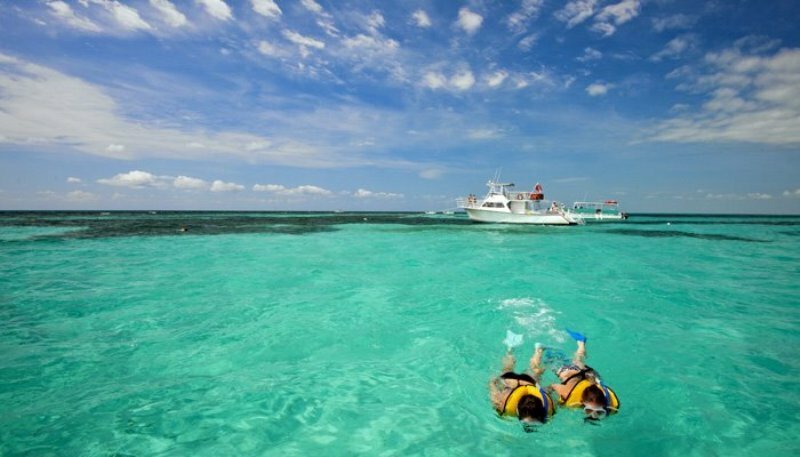 We specialize in small groups, visiting the striking reefs and wrecks of Key Largo, and delivering excellent customer service. 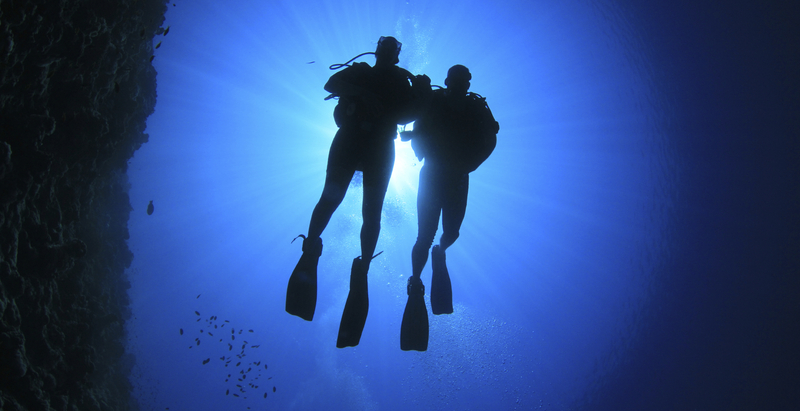 Our goal is for you to have such a memorable time that you will revisit us time and time again.